Even the International Monetary Fund recognises that the best way to grow an economy is to reduce the divide between rich and poor, ensuring that all people have a chance to participate in the social and economic life of a country. 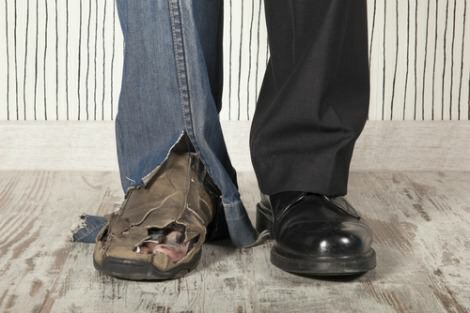 The Coalition government remains resolutely opposed to this growing body of evidence, continuing to rely on economic structures that entrench disadvantage, then blame the poor for their fate. The Budget provides tax cuts to the rich and service cuts to the rest. This is one of the angriest films you will ever see. In the Bible we hear about righteous anger, where God or humanity realises something is so wrong and sinful that 'holy anger' is the first and right response. At its best in the scriptures this anger leads to justice, making things right. 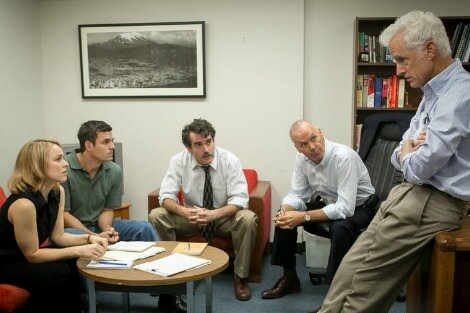 Spotlight is an occasion for holy, righteous anger and every adult Catholic should see it. It's about eschewing hard facts and egocentricity to imagine the world through other people's eyes. I was prompted to think about empathy by the Abbott Government's decision to take 12,000 Syrian refugees. Whether or not the motivation was political, it's actions that count. Which was indeed the case with the Minister Dutton's display of negative empathy in his joke about the precarious climate plight of Australia’s friends who live in Pacific Island nations. After almost ten years, I'm into my final week as editor of Eureka Street. 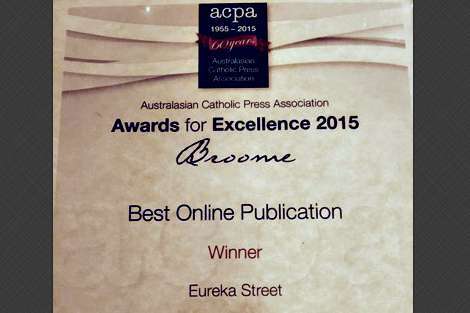 It's pleasing that we were successful in the Australasian Catholic Press Association 'industry' awards announced in Broome on Thursday evening, where we were named Best Online Publication and Publication of the Year for 2015. 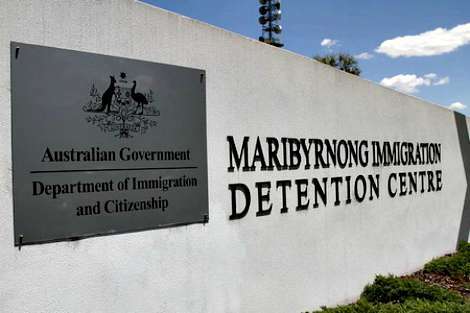 Actions taken in the Immigration Detention Centre after the 28 August aborted Border Force operation involved the use of force and intimidation on people who are being detained. Not for their misdeeds or any threat they pose, but for the convenience of the Department. And they disclose what happens when ABF officers are permitted to to use any force they think necessary without proper accountability. Pope Francis has named 1 September as the World Day of Prayer for the Care of Creation. 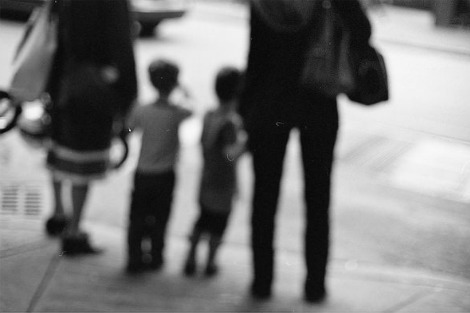 There are many such days, and it will pass unnoticed in many local churches. 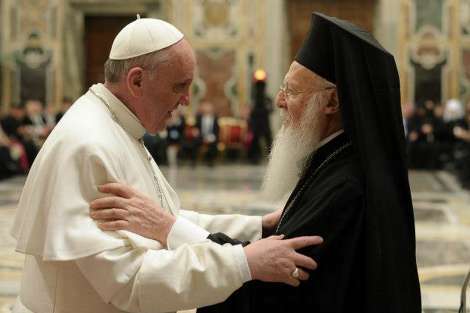 But his naming of it - and its reception - will reveal much about the style with which he chooses to address environmental degradation, throwing his weight behind the Orthodox Ecumenical Patriarch Bartholomew, who had previously consecrated the day to the Environment. The consequences of the present Coalition manipulation will be that the hostility between opponents and proponents of legalisation is likely to be intensified, and the proper way to resolve the issues involved seen to lie in the untrammelled exercise of power and not in reasoned conversation. In such a climate, any appeal to other values at stake in legislation, such as religious freedom, will be regarded simply as self-interest, and will be overridden by the principle of non-discrimination. 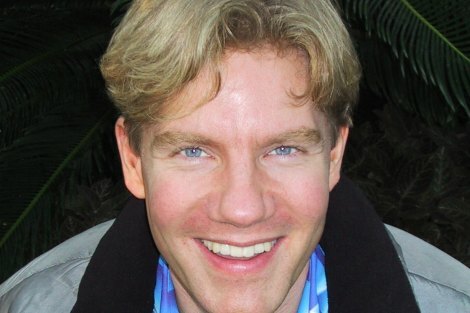 Lomborg's profile was built by a book on global warming in which he accepted its reality, but argued its effects would not be as catastrophic as predicted. He is a good media performer whose métier is not scholarship but popularisation. 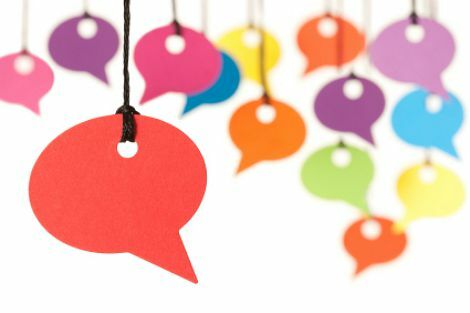 Universities, which claim that their activities are characterised by depth, appoint people with higher scholarly credentials and research experience to lead their research centres. As high level negotiators left the air foetid in Europe and Australia, South America was scented rather more freshly, with Pope Francis ahead in the stakes of providing hope for humanity. 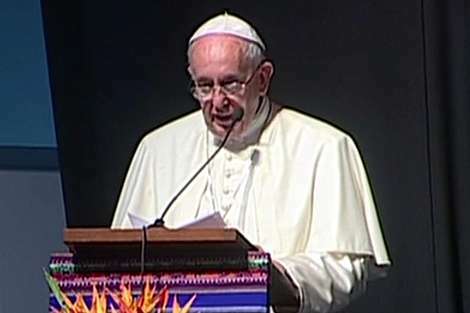 He delivered a fiery denunciation of modern capitalism, declaring modern capitalism's 'unfettered pursuit of money' the 'dung of the devil' and accusing world leaders of 'cowardice' for refusing to defend the earth from exploitation. 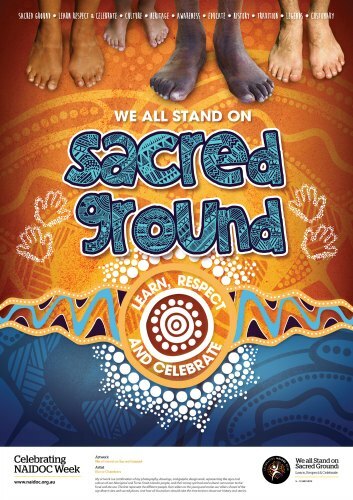 This year's NAIDOC Week theme calls on Indigenous Australians to value their inheritance and to nurture it. 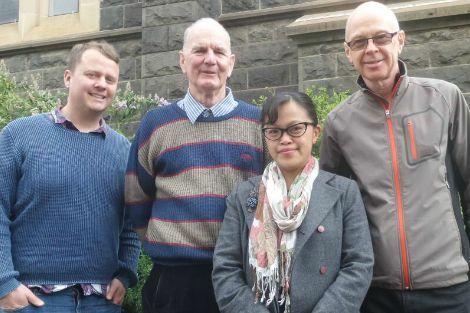 It also challenges other Australians to be curious about the heritage of their Indigenous brothers and sisters, and to respect it in the uses to which their lands are put to. On July 1 the Australian Border Force Act 2015 became law. Detention centre staff are now forbidden to speak about human rights abuses, with a two year jail penalty applying. 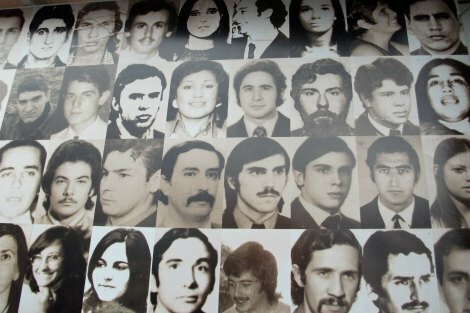 It is perhaps appropriate to recall the secrecy of the security apparatus of Stalinist Russia, Apartheid South Africa, and Chile and Argentina under the Generals, where victims were denigrated and information prevented from leaking out.